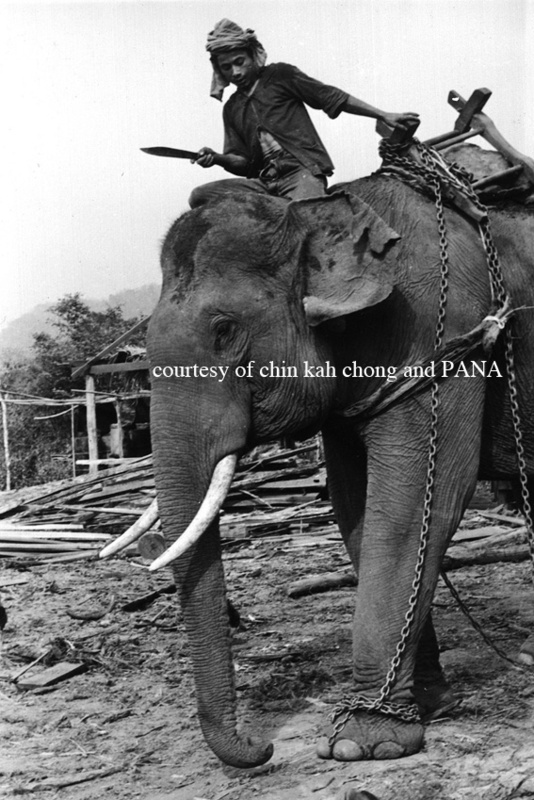 Pan Asia Newspaper Alliance (PANA) was possibly one of the first (and very few) independent regional/international news and photography agencies in Asia that was founded during the period of decolonisation following the end of WWII. 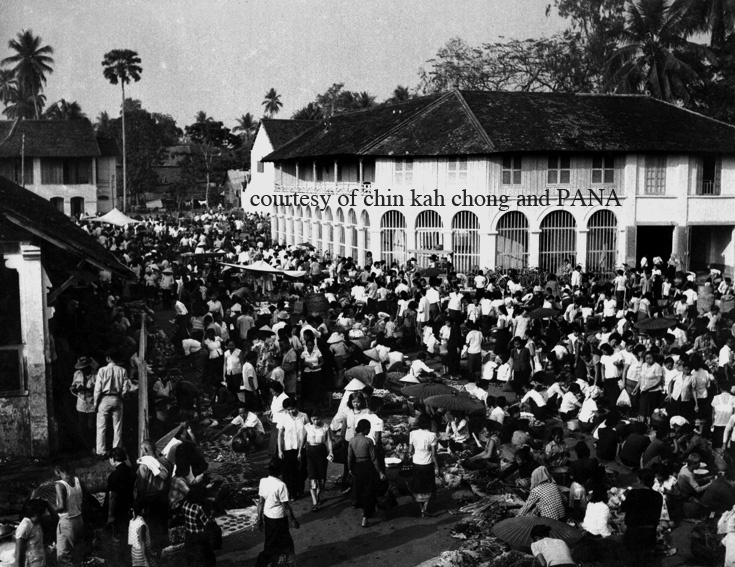 Set up by journalist-photographer Norman Soong (1911-69, b. Honolulu / d. Hong Kong) in 1950, he envisioned PANA as an international news agency “of Asians, by Asians, for Asians”. Shortly after, tapping on the existing PANA network, Soong established the now defunct Pan Asia News Agency, which generated news content, mainly, though not exclusively, for Chinese publications across the region. Its headquarters was in Hong Kong. The alliance, on the other hand, looks after the news photography business and is still headquartered today in Tokyo. According to veteran journalist Chin Kah Chong (b. 1931, Singapore), who joined PANA in 1955, the photography business made money and that made it possible to supplement the operational cost of the news agency, which folded around 1976. For 20 years, Chin covered the conflicts of Indochina as a print journalist. However, during those turbulent years, he seldom travelled without a camera. He was also the director of PANA’s Southeast Asian offices. Beyond Southeast Asia, its contributors were also located at places like Ceylon, Pakistan, India and Korea. PANA’s structure then resembled a cooperative in which its representatives across Asia either created or sourced for content (through purchase or barter with other local agencies, writers and photographers) and disseminated it to the clients. Without proper accreditation, it is now fairly difficult to identify the photographers who shot the old images found in the PANA archive. 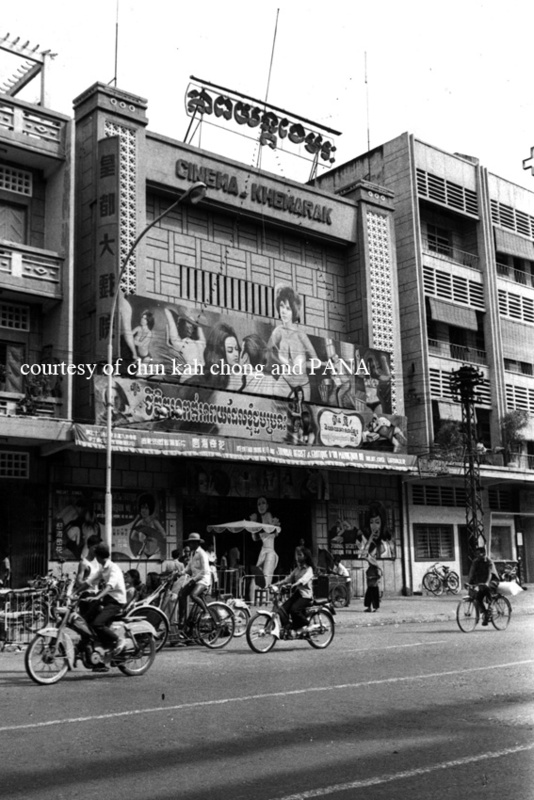 During the decades following the end of colonialism, Singapore used to be an integral node in the production or circulation of cultural content within and across Southeast Asia and East Asia. Hong Kong was another important node in this regard. 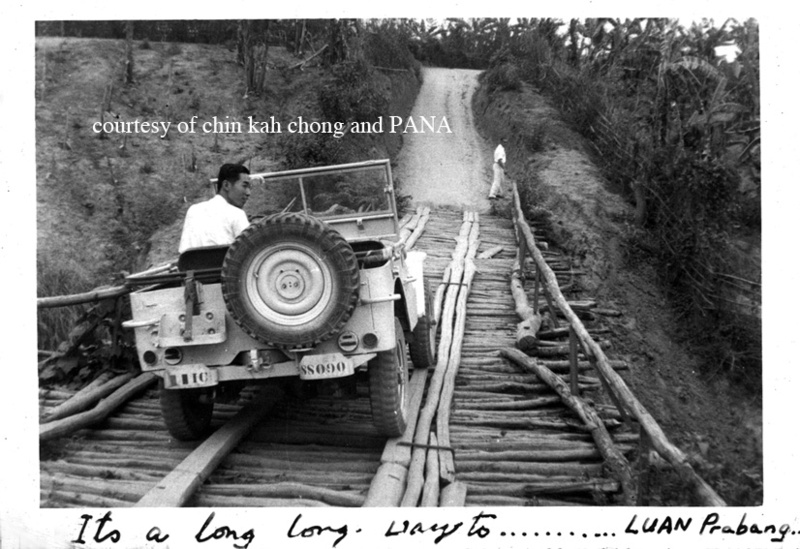 For PANA, the vitality of these inter-Asian connections was largely responsible for sustaining its operations during the 50s, 60s and 70s. 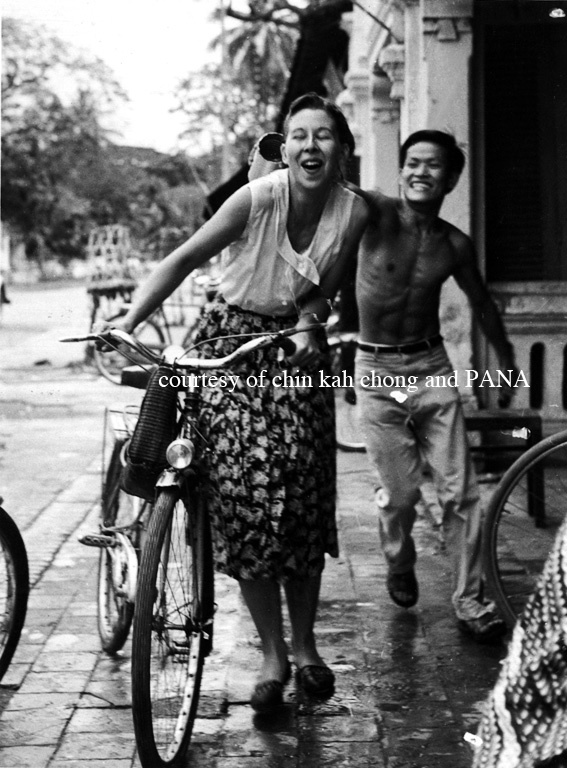 Reviewing some of the snapshots taken by Chin and his PANA colleagues in Indochina during those decades, they captured, not only the conflicts of the region, but also aspects of tradition, ways-of-life and forms of entertainment that persisted during those brutal years. 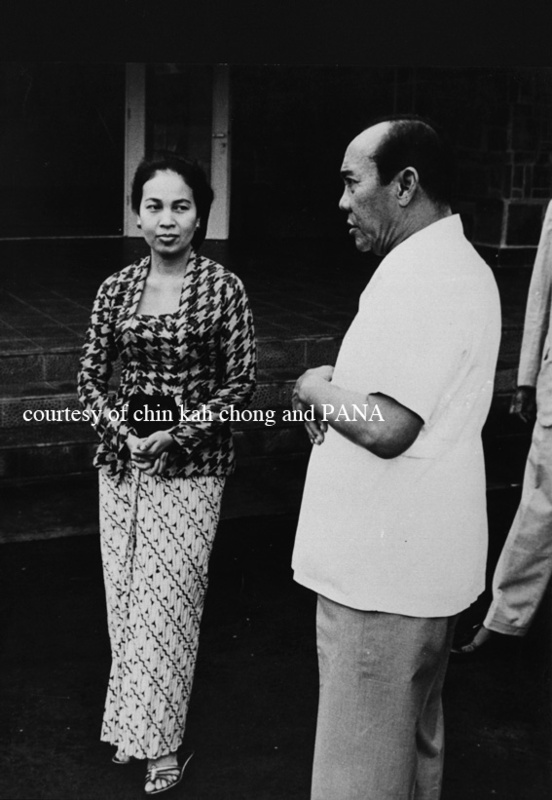 Apart from PANA, Soong also started Asia Magazine in 1960. It was then the largest international publication of the region, a Sunday magazine (with lots of photographs) that reached more than 732,000 families on a weekly basis. If we take this into account, it is fair to say that Soong’s affinity with the region was not one-off. His vision of PANA as a regional entity, realised partially through the charisma and loyalty of Chin, should be seen as an attempt at a modern, pan-Asian sense of identity. In recent years, with the Tokyo headquarters showing decreasing interest in the old photographs of the PANA archive, most of them have been “returned” to Chin. Chin Kah Chong, 越南，我在现场：一个战地记者的回忆 [Vietnam, I was There: A War Correspondent’s Stories] (Singapore: Global Publishing, 2011), 258. Chin Kah Chong, interview by author, Singapore, April 24, 2012. Straits Times, “15 Editors of Asia to Meet,” October 8, 1961, sec. Malayan News, p. 11.